Riebeeck-Wes, Darling, Breede Valley, Overstrand. 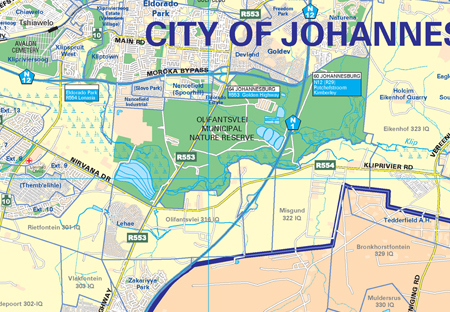 This map covers a large area which includes Midrand, Randfontein, Ekurhuleni and Midvaal. Detail includes main roads, suburbs and municipal areas. This map covers Pretoria, Johannesburg, East Rand, West Rand and the Vaal Triangle at suburb level detail. major and minor roads with route numbers, railway lines and stations, provincial and suburb boundaries. built-up areas, informal settlements and industrial areas. This map covers Pretoria and surrounding areas at suburb level detail. All the above maps have similar detail. Sample of Gauteng Central Map Detail / Enlarged.